(Canton, MI March 31, 2017) – DST (Design Simulation Technologies, Inc.; www.design-simulation.com), a leading provider of affordable and flexible physics based simulation software for the professional and education markets, today announced the availability of SimWise V9.8. 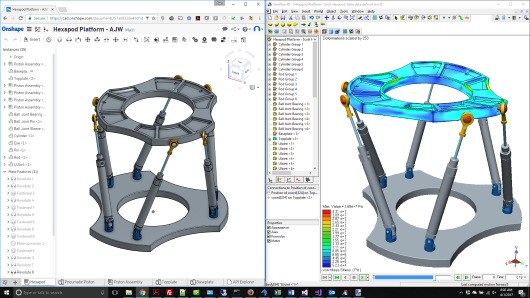 This release continues to expand the Optimization, FEA, CAD Integration, and Interoperability capabilities of the product. SimWise delivers 3D kinematic and dynamic motion simulation tightly coupled with 3D Finite Element Analysis (FEA) and Optimization in a single, affordable package integrated with leading CAD systems allowing fundamental engineering questions such as “Does it work?” and “Will it break?” and “How can it be made better?”, and with the release of SimWise Durability, "How long will it last? ", to be answered. Knowing the answer to these questions early in the design cycle allows necessary changes to be made at the most cost effective time without going through the expensive and time consuming steps of building a physical prototype, testing it, and redesigning it. With DST's SimWise 4D, Working Model 2D, and Dynamic Designer products, users evaluate design performance, by conducting complete, accurate simulations. 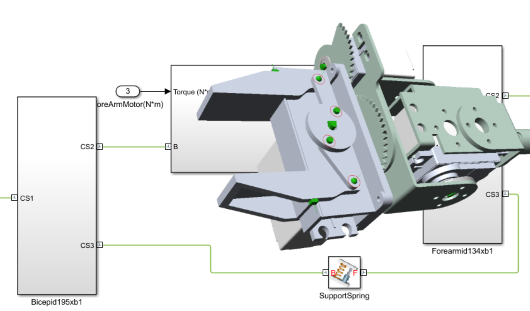 Engineers, professors and students can quickly perform “what-if” analyses, find and correct design problems, plus refine and validate designs without the need for physical prototypes.